It’s San Diego Comic Con time and that means lots of new trailers are released to fill the summer void whilst we await the return of our favourite shows. First up is Fear the Walking Dead. This trailer gives us a little teaser of what that Clark/Manawa/Salazar/Strand gang are doing now they have all split up and it appears that they don’t reunite anytime soon. 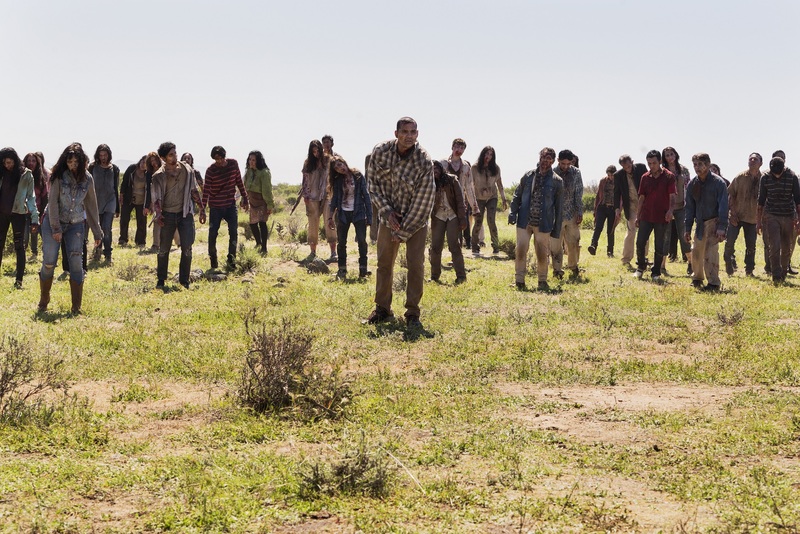 Fear the Walking Dead returns to TV in the US on 21 August and in the UK on 22 August at 2am, simulcast with the US on AMC, exclusive to BT. Check out the trailer below. We’ll keep you posted on Comic Con updates.